Cancer Research has come up with an innovative way to boost its research efforts - ask millions of UK mobile gamers to help it analyse cell samples. The charity has built three mobile games that follow a freemium model. But instead of charging players to unlock new levels, they must analyse and categorise cell samples instead. According to Cancer Research’s product lead on citizen science, Leslie Harris, the three games were hugely successful. Cellslider, the first mobile game, helped Cancer Research get through one million classifications in six months. 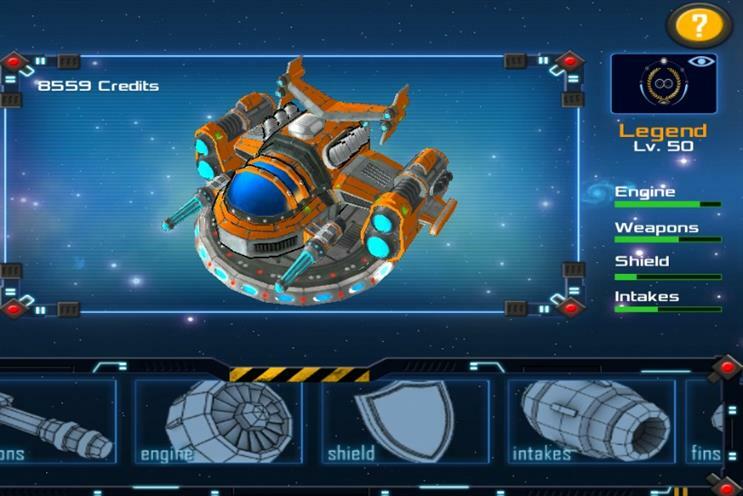 The second release, Genes in Space, achieved the same in three months. Last year’s release, Reverse the Odds, took two weeks to hit the same goal. Speaking at Digital Shoreditch, she said: "We spotted this need and opportunity. We knew that crowdsourcing was growing rapidly, so what if we could get the general public to help us with our data problems?" The trouble with this approach, according to Cancer Research’s other project lead, Andy Paterson, is that it does not scale. He said: "If you imagine that we want to double the analysis, our only option is to drive more people to play Reverse the Odds. That means marketing, which needs to be funded from charitable donations." Now the charity is hoping to pair up with indie developers for a mutually beneficial relationship. The developer takes care of producing and marketing the game, while Cancer Research provides the scientific analysis. The idea is that Cancer Research will offer the science analysis element as a package, which developers can then plug into their game. Developers get PR and, potentially, a more engaged audience spurred on by doing good. Cancer Research gets access to a larger citizen science team, without the same marketing outlay. Paterson said: "This gives us scalability we don’t have, and is a win-win for all parties. "We focus on the science and scale out the research cost-effectively. It is the only way to achieve the pace of analysis we need." Interested developers are encouraged to contact Cancer Research directly.